The Italian Academy 2019 Conference of Cisco starts tomorrow 10 April, at 9 am, at the Auditorium G. De Carlo of the University of Catania (formerly the Benedictine Monastery). This is the annual appointment, organized by the American multinational, dedicated to training on information and communication technologies. This will be the only meeting of Cisco Networking Academy in the year. Cisco, in addition to being a world leader in network infrastructures and internet technologies, spreads the digital culture through the Cisco Networking Academy training present in 180 countries, with over 2 million students attending courses in 11 thousand each year Academy distributed throughout the world. In Italy there are about 400 academies active, including higher education institutions, universities and training centers. In the last two years alone, over 100,000 students and 1,000 lecturers have been trained. 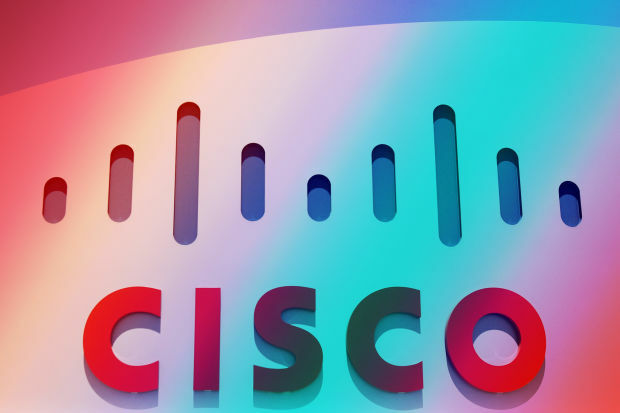 The initiative will be attended by the CEO of Cisco Italy, Agostino Santoni, the head of Corporate Affairs Cisco Europe, Karsten Simons, and the head of the Cisco networking academy for Italy, Luca Lepore.